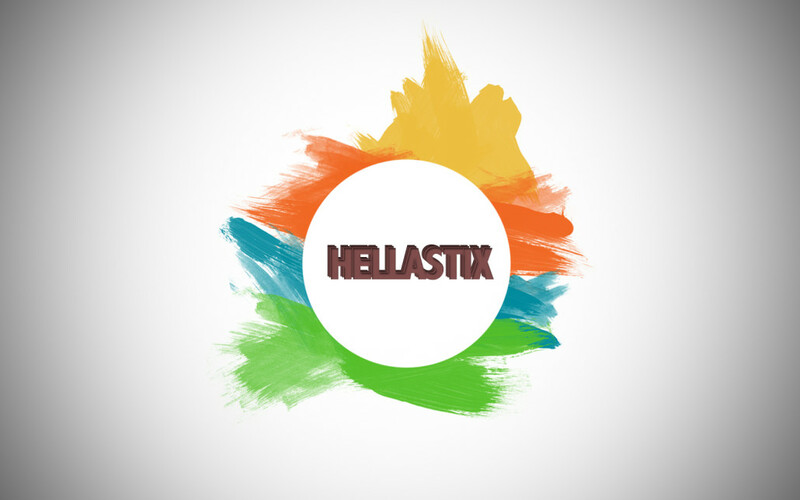 Do you know what a Hellastix is? Me neither. I made it up. And even if I didn’t that wouldn’t matter because the likelihood of someone knowing what some obscure word means is minimal. Go ahead and place that word in any foreign environment and who knows what the human brain would think it is. The church is really good at leaving guests and non-Christians in the dark using words, phrases and language that many don’t understand. I was prepping our program for the fall and re-read what I had written a year prior for our “guest welcome section.” After wondering what I was talking about I changed the wording. Read before and after below. Welcome, guests! We are in a year long study, The Whole Shebang III: The Pursuit of Holiness. 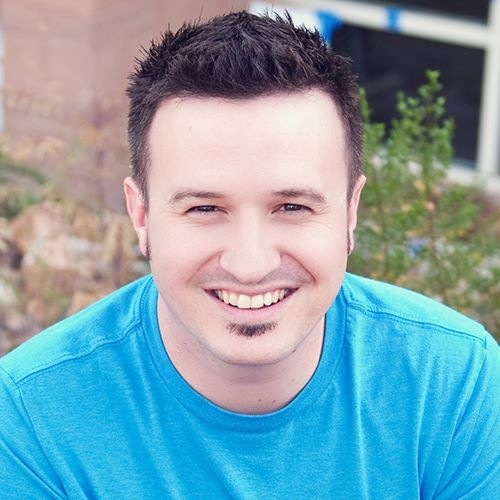 It’s God’s story, our role in it and how we can be noticeably different. If you have any questions about Mountain Park, please complete the Communication Card and place it in the offering bag or drop it off at the Guest Center in the lobby. Thank you for visiting us today. We pray that through the message, music and laughter, you will experience God’s Love. We are glad you chose to spend this morning with us. Today’s conversation centers around the idea of what it means for a Christian to live a noticeably different life. If you have any questions about Mountain Park, please complete the Communication Card enclosed and place it in the offering bag or drop it off at the Guest Center in our lobby. We pray that through the message, music and laughter, today would be a meaningful experience for you. No one knows what The Whole Shebang means and the visitor certainly doesn’t care that we’re studying it for a year. Someone who’s never entered the church won’t know what holiness means other than something they were the opposite of the previous night. “Experience God’s love” could really mean something bizarre and might even be weird for someone unfamiliar with the church. What do you think of my edits? Did I leave anything out? Great thoughts, Dave! Always good to have tangible examples of simplifying language and making it less jargon-y. Content That Gets Double-Digit “Likes” Every Time Question: Why Did this Post Go Viral (internally)?